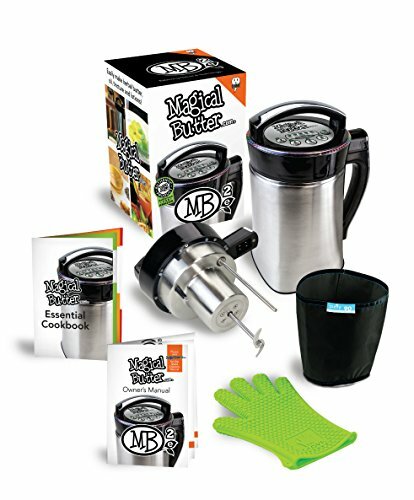 The Magical Butter machine is the world's first table top botanical extraction machine, designed for creating fantastic recipes, infusing the essence of healthy herbs into butter, oil, grain alcohol, lotions, and more! If you have any questions about this product by Magical Butter, contact us by completing and submitting the form below. If you are looking for a specif part number, please include it with your message.